Finally made my first purchase from Korean cult brand Dr.Jart+. Although I must say the brand seems much more popular in the US, where widely promoted by Sephora, rather than here in Korea. 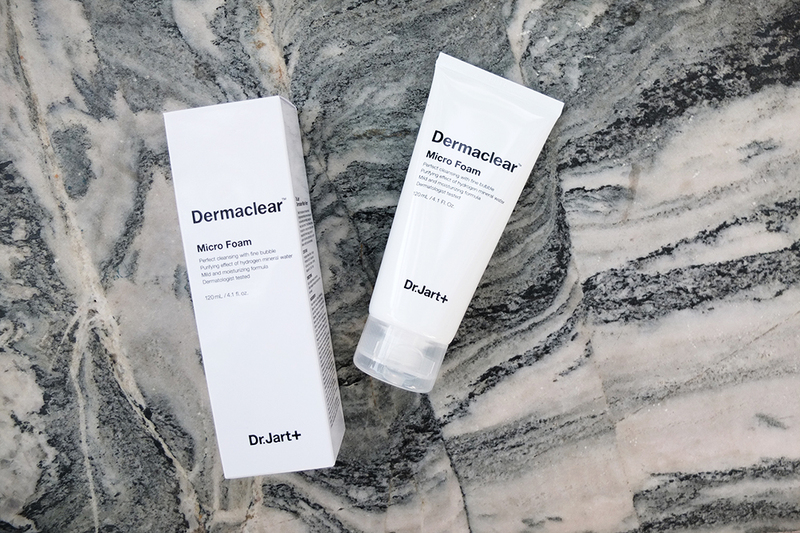 How good is that clean and white packaging..
Any other recommendations from Dr.Jart?